There’s so much more to say about the Paradigm Shift we are experiencing, it may take many more blogposts to do it justice. 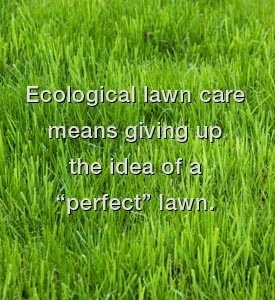 As people realize they will be healthier and save money by learning about ecological gardening and organic lawn care, we see interest growing in home and business owners alike. Run of the mill lawn maintenance is time consuming and tedious. 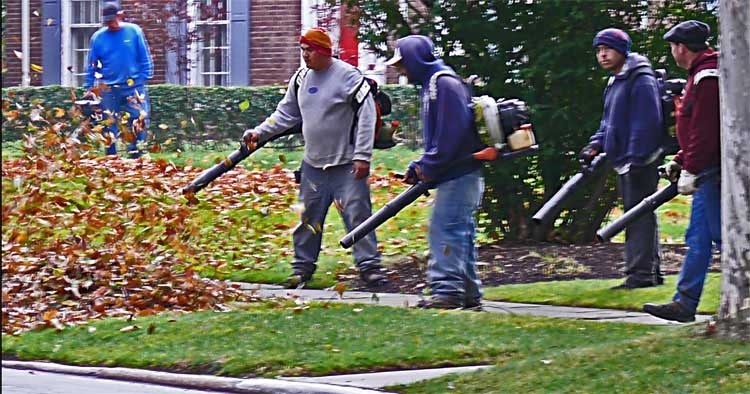 The average homeowner spends 40 hours a summer seeding, fertilizing, adding pesticides and herbicides, watering, mowing and raking. 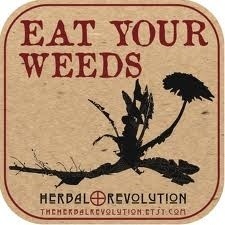 We are accustomed to singling out specific “weeds” to be target poisoned, sometimes these are medicinal plants. More often than not these are secretly extremely useful habitat plants. 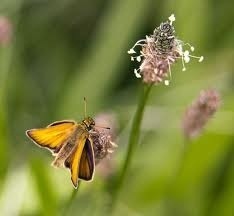 People who treat their lawns don’t have Plantain growing in it, and in turn there are no Skipper butterflies on the property, because Plantain is the habitat plant critical to this butterfly’s lifecycle. There are more uses for Plantain. 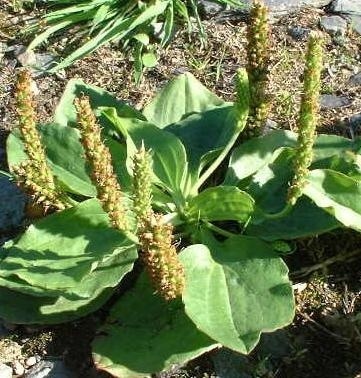 The First Nations people used Plantain to sooth bee stings, rashes and burns. It was ground into a paste and applied to the skin. It works quite well, even modern day. Stinging Nettles are another “weed” with tremendous power in every ecological aspect. Nearly 100% of butterfly species use Nettles as a habitat plant. 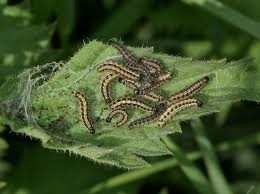 The larvae eat the foliage, the adults use the pollen and lay their eggs in the plants. Nettles are also useful for us, if we are open-minded. Stinging Nettle is one of the most nutrient dense substances on the plant, just rich with life giving enzymes, chlorophyl, every vitamin and mineral in a digestable interlocked blend. (How our bodies process food is still mysterious. But we don’t absorb vitamins well when we bomb our systems with high doses of singular vitamins, like in pill form. When they are combined in minute amounts, in leafy green vegetables for examples, or Wheatgrass, or Nettles, we accept all the goodness the food has to offer.) This is the reason for the stingers- if the Nettles did not have a defense mechanism it would not be able to grow because the deer, rabbits, dogs, raccoons and every other living creature would consistently eat it down to the ground. I mentioned yesterday that many people are eating Dandelion greens in their salads. 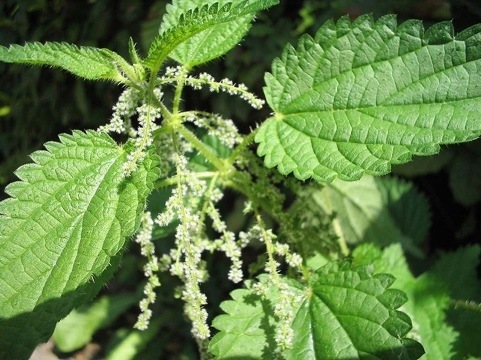 Foragers, Herbalists, people with bad allergies have long been familiar with the value of Stinging Nettle as a food and tea. The web is rife with recipes for Nettle tea, Nettle soup, Nettle pesto, homemade pasta noodles with a Nettle base, and Nettle lasanga. It is the quintessential medicinal food.